2015 is going to be the year of the backup. If there’s anything 2014 showed the world, it’s that any business can fall victim to data breaches when they least expect it. You need to be prepared in the event of a data breach or data loss. 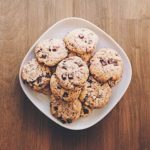 The easiest way to prepare is by taking advantage of an external backup. 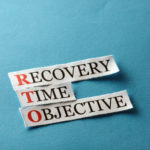 Unfortunately, even an essential solution like data backup can be overlooked during the hectic everyday operations of the average business. 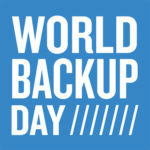 To help people remember to perform such an essential task, World Backup Day has been established. March 31st is the day designated to back up, or make a copy of your data .It is important to back up both your personal and professional data, regardless of whether you’re a consumer or a business. Quikteks, LLC will discuss ways in which you can back up both your personal and your business’s data. 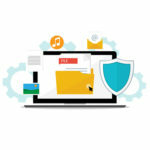 If you’re an average consumer looking to make sure you have your files stored away in the event of a disaster or hardware failure, you have a couple of options available to you. 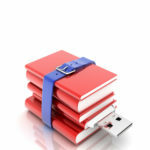 One is to employ an external hard disk drive, which you can connect to your PC to store files on. Most external hard drives can provide more storage than you’ll ever need, and are affordable. You can generally find an external hard drive with a terabyte of storage for under $100. According to PCMag, that’s room for 750,000 MP3s or photos, or 230 movies. 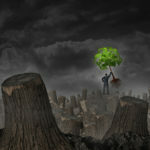 Another option that is available to the consumer is cloud-based storage. This is where you store your files online in a secure cloud for later access and review. There are various methods of doing this, like through Google Drive, Microsoft OneDrive, and Apple’s iCloud. This lets you access your files securely from any online device, making it an ideal solution for those who need access anytime, anywhere. Keep in mind, using the public, consumer-based cloud solutions is like having your own private cloud that you completely control. This is an important point to consider when data security is on the line. If your business is looking to get the most out of its backup you’ll want more than just a simple external hard drive or cloud backup solution. Our BDR is an enterprise-level solution designed with the end user in mind. It takes continuous backups throughout the day and sends them to an external data center for secure storage. Additionally, our BDR can restore your data at a moment’s notice. Your backups are continuously tested by our tech professionals to ensure that they will work when you need them most. Whether you’re backing up photos of your family or mission-critical business data, the fact is that this information can’t be replaced once lost. It is fleeting, and must be secured and kept within arm’s reach. Quikteks can protect your business’s data for you. 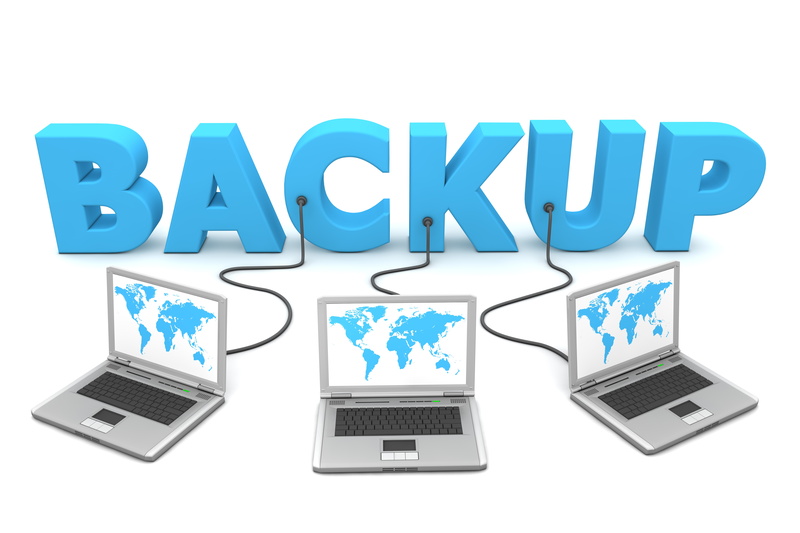 This World Backup Day, give us a call at (973) 882-4644.